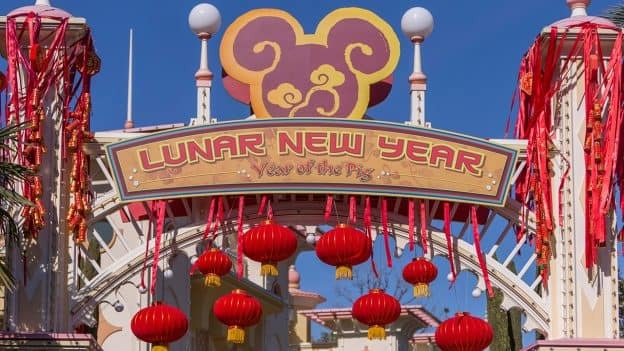 Today we’re kicking off festivities for the Year of the Pig during the Lunar New Year celebration at Disney California Adventure park! 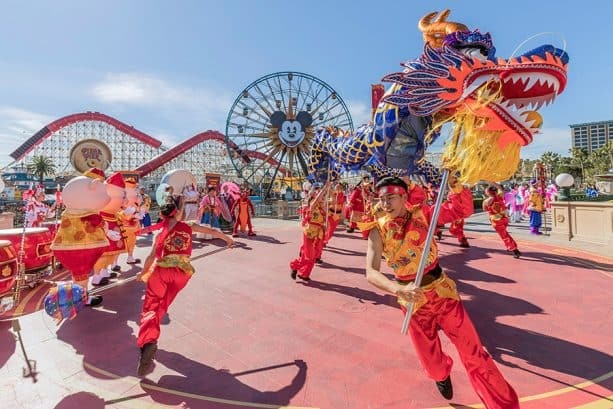 Watch “Mulan’s Lunar New Year Procession,” a bright and bold parade hosted by Mulan and her faithful dragon, Mushu. As a special treat for the Year of the Pig, the Three Little Pigs (Fiddler, Fifer and Practical) join the procession. A troupe of Chinese performers bring additional dancers, martial artists and drummers to add extra excitement. The procession extends from Pixar Pier to Paradise Gardens Park. 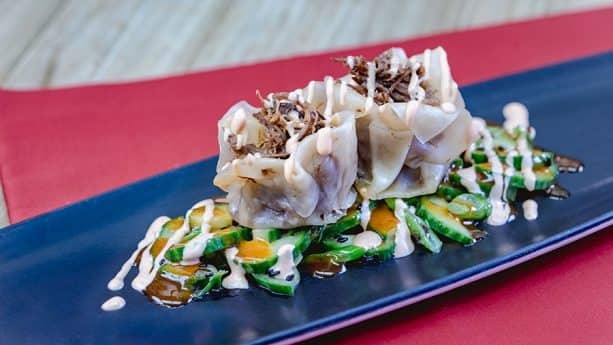 Taste your way through four Asian marketplaces offering delightful foods inspired by Chinese, Korean and Vietnamese cultures: Longevity Noodle Co., Lucky 8 Lantern, Prosperity Bao & Buns and Red Dragon Spice Traders. 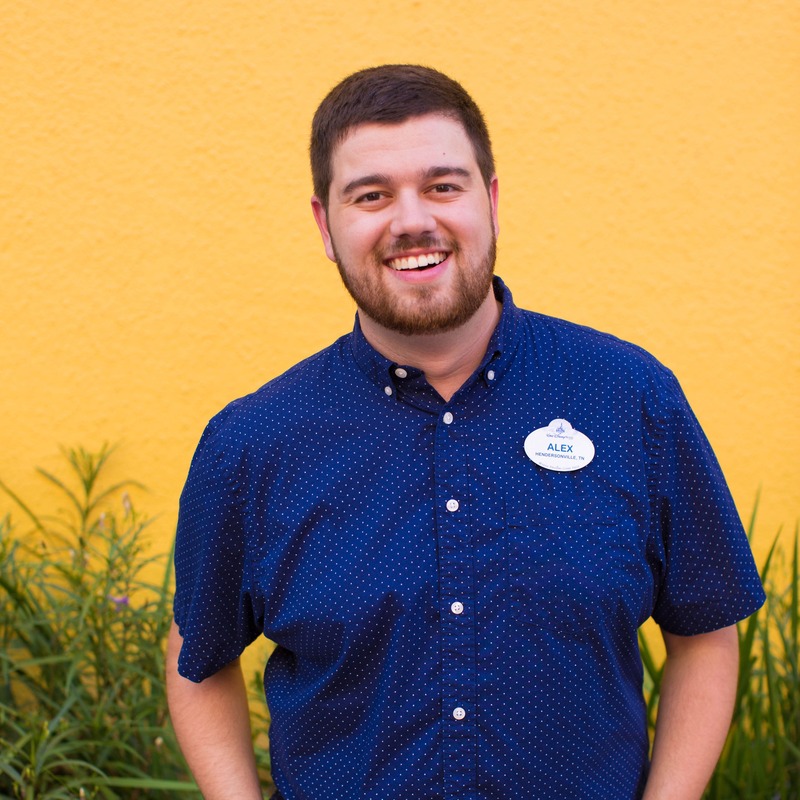 A Sip and Savor Pass is also available for adventurous palates interested in tasting six culinary creations. Check out our Foodie Guide to Lunar New Year here. Pick up commemorative merchandise featuring designs inspired by the different cultures of Asia. 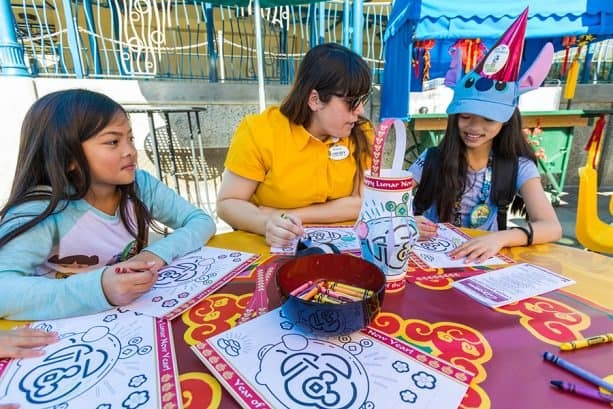 Enjoy complimentary arts and crafts with local artisans, including Chinese calligraphy, paper lantern making and face painting. With Get Your Ears On – A Mickey and Minnie Celebration happening now as well, it’s a fantastic time to visit the Disneyland Resort! 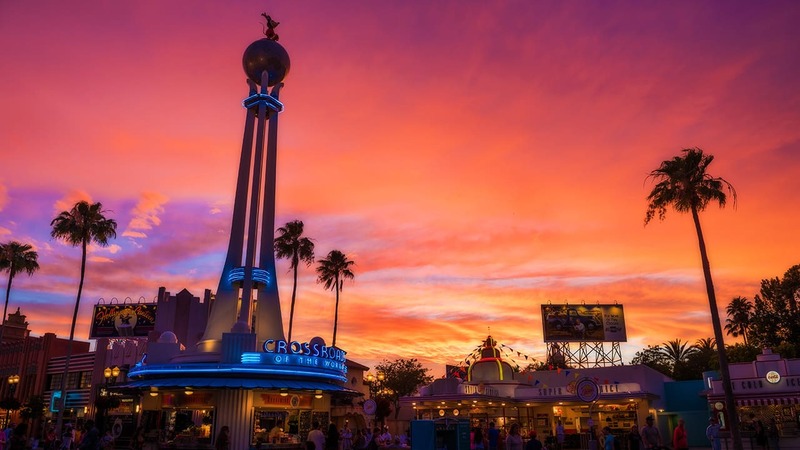 Check out the special, limited-time ticket and hotel offers available at Disneyland.com. 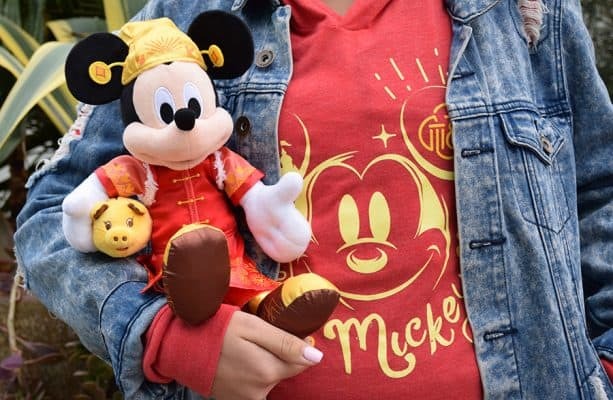 Mickey’s Lunar New Year plush is adorable! His vibrant red gown and smiling pig are preciously perfect!